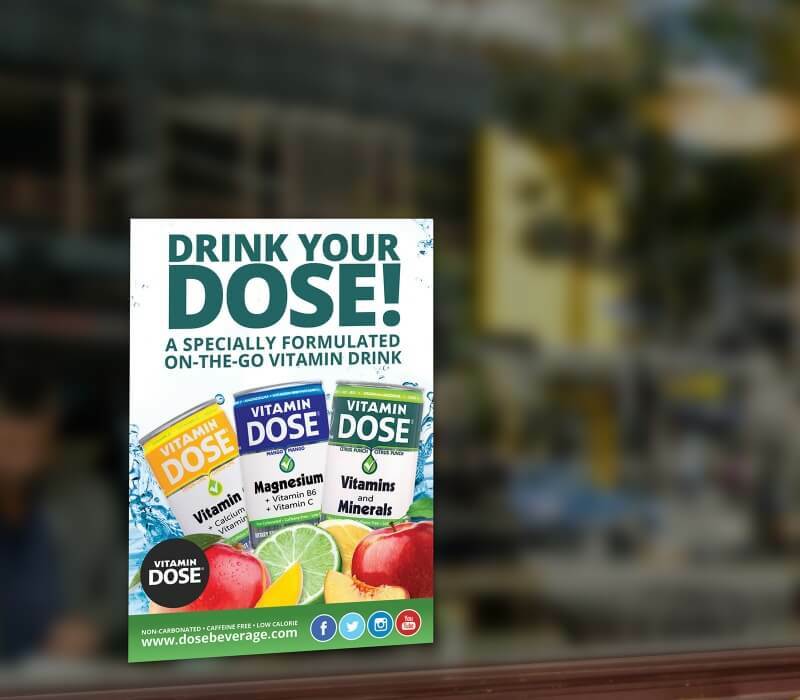 We love designing websites, but bringing a product to life is something truly special! 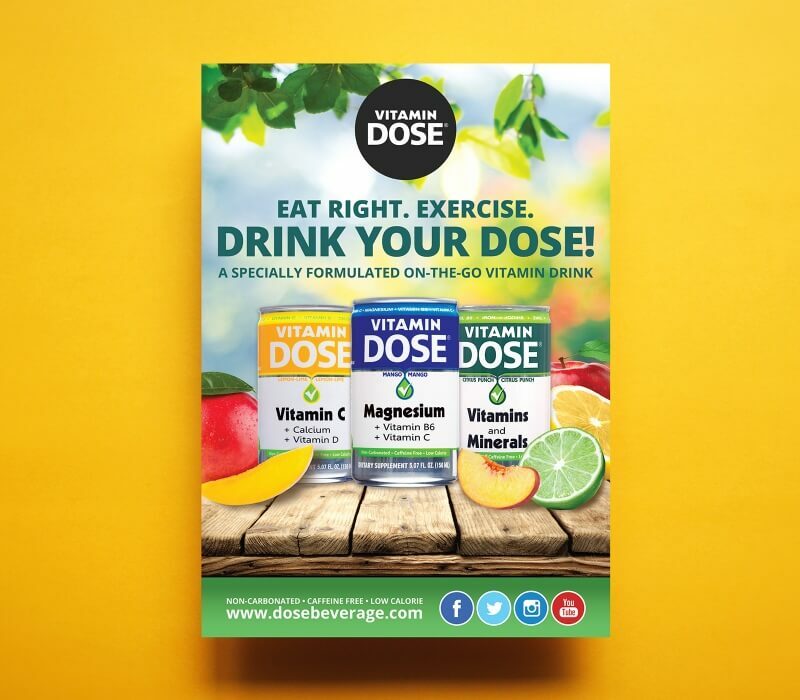 We designed fun (yet functional) packaging and print materials in bright, saturated colors and incorporated fruit imagery to add visual interest. 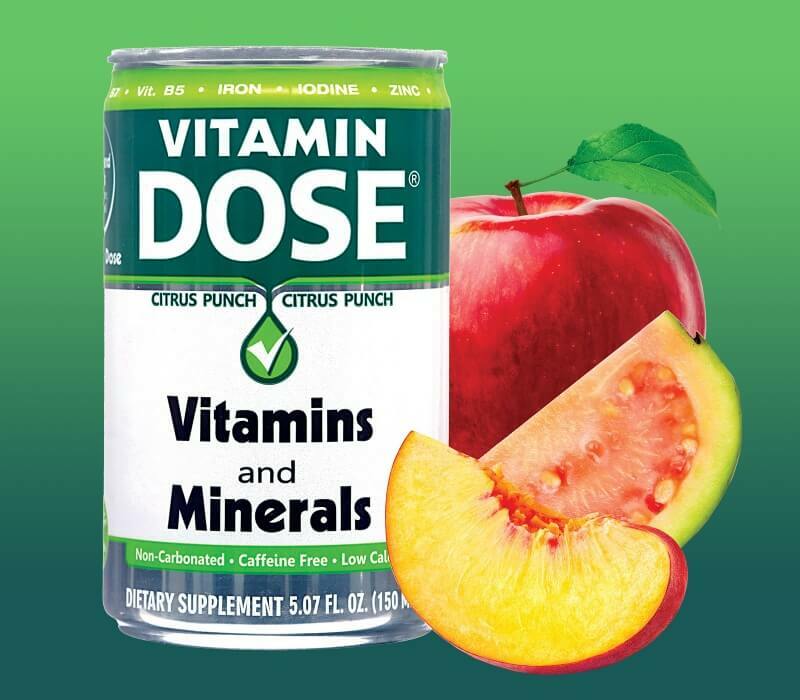 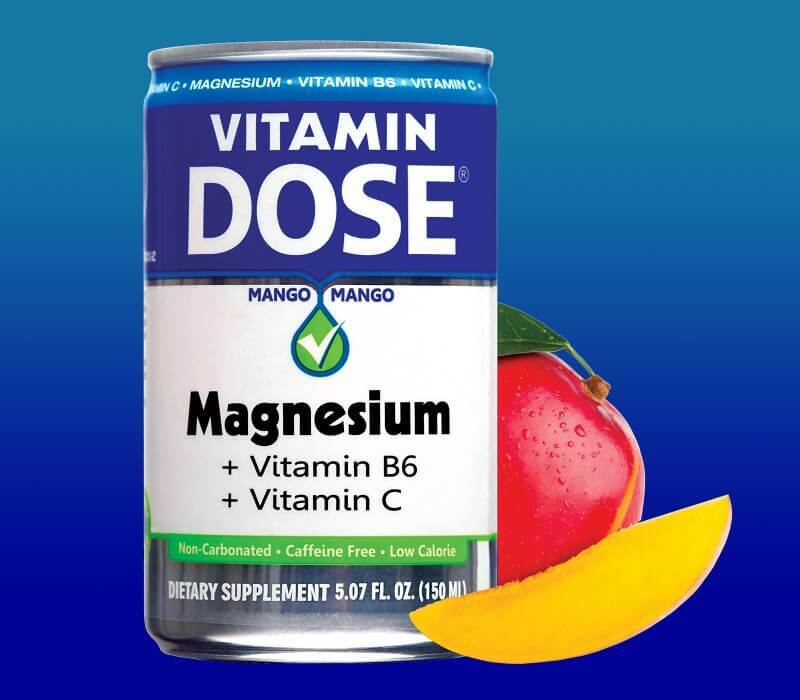 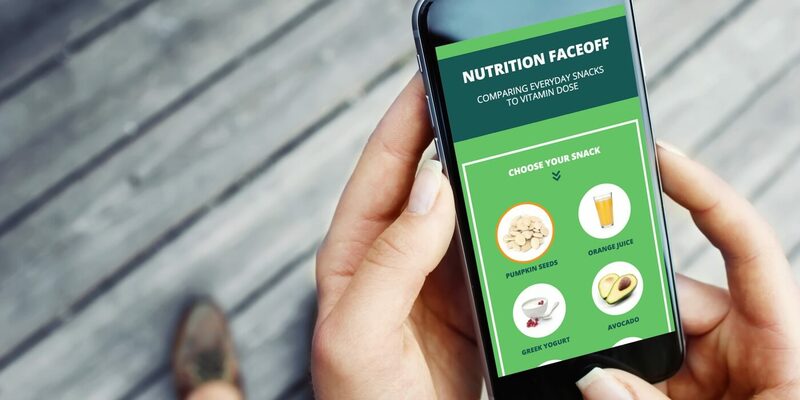 On the Vitamin Dose website, we included a wellness and nutrition blog as well as a custom “nutrition face-off” widget to compare Vitamin Dose with other snacks - a fun and interactive element that really illustrates the benefits of this low-calorie, caffeine-free, vitamin-packed nutritional beverage.